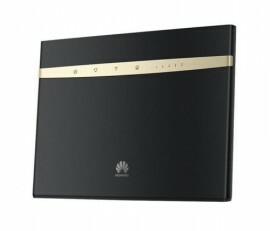 B525 Huawei LTE ADVANCED - router model of new generation with support of 4G LTE Internet speed up to 300 Mbps. 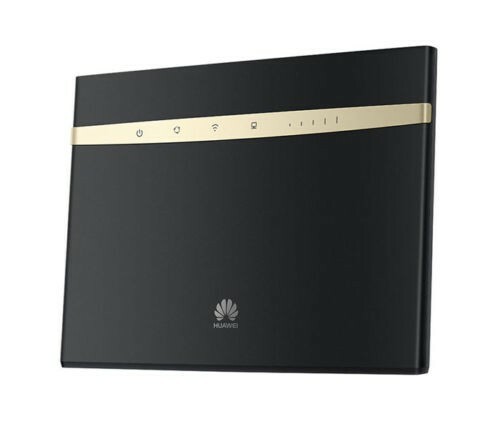 the Router is ideal for connecting modern computers, tablets, smartphones or any other portable devices to high-speed wireless network standard 3G/4G+ LTE Advanced. Works with any SIM cards 3G/4G+ LTE. To the router you can connect up to 64 devices, which operate on a wireless network, the latest generation AC speeds up to 1300 Mbit/s For stationary models running via Ethernet, the four Gigabit LAN ports. External antenna can be used not only on the device itself. If the network is required in places such as railway sheds or the basement, the antenna can be moved outside of such areas. Advanced built-in WEB interface allows you to configure Your device for maximum signal SINR/RSSI/RSRP/Cell ID. Switching the preferred network for any algorithm: auto/2G/3G/4G. The ability to set a password to log into the web interface. Also provides service SMS messages. Shared access to a USB drive. The VPN client will connect to the LNS server, and the PC in LAN can connect to the VPN without setting dial-up connection. Integrated IP telephony to connect a normal DECT phones and via the port of RG-11. To choose a provider for mobile Internet, just in a special slot to insert the SIM card of the chosen operator. USB 2.0 port allows you to organize shared access to external storage devices in the network.